Potty Training and the Clorox ToiletWand Now that we're potty training, we spend A LOT of time in the bathroom. It'd better be clean! Why I'm A CloroxToiletWand Convert I was surprised by how well the ToiletWand worked! 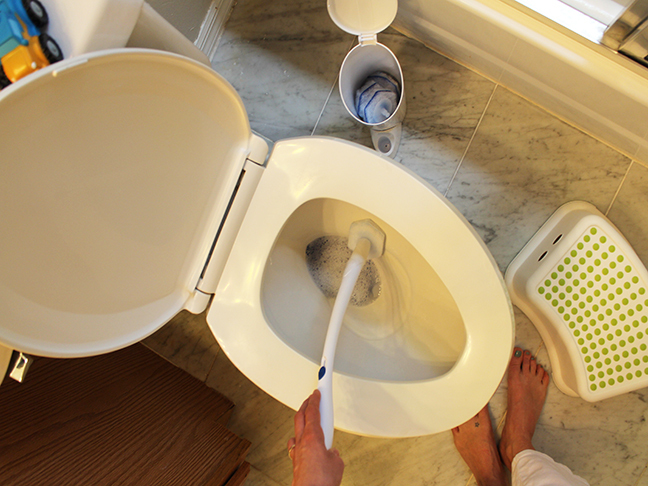 Easier Bathroom Cleaning? 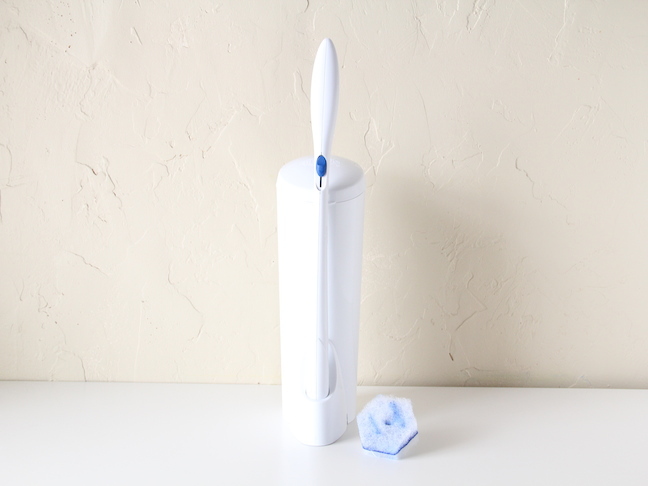 Make your bathroom sparkle with less elbow grease! 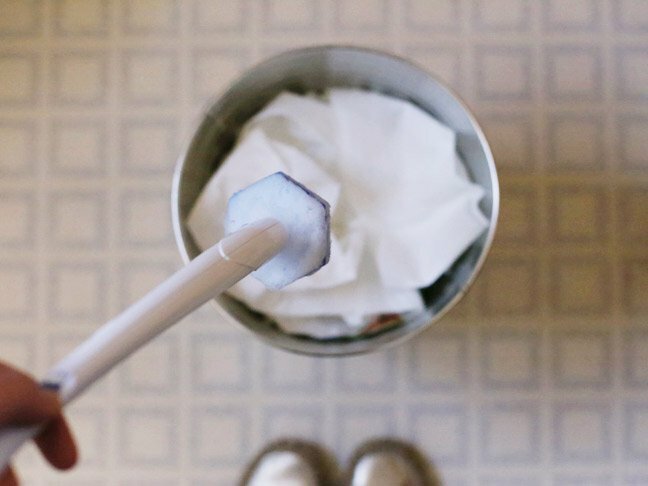 5 quick & dirty deep-cleaning tips---your bathroom will sparkle in no time! After scrubbing and letting the cleaning solution sit for a bit, I simply wiped everything down with a damp cloth and marveled at the cleanliness. 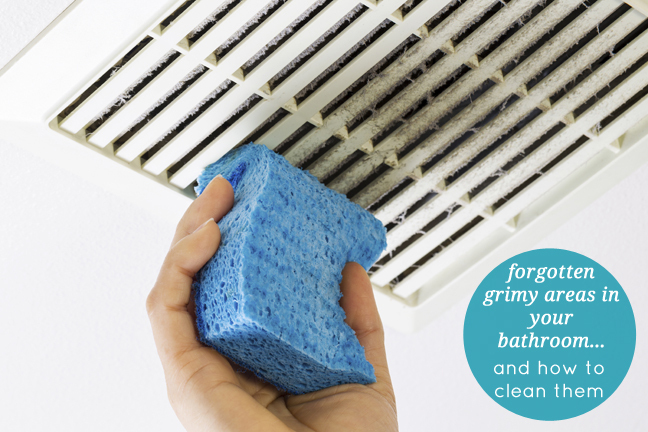 Make your bathroom sparkle with less elbow grease! Now that we're potty training, we spend A LOT of time in the bathroom. It'd better be clean! I was surprised by how well the ToiletWand worked! 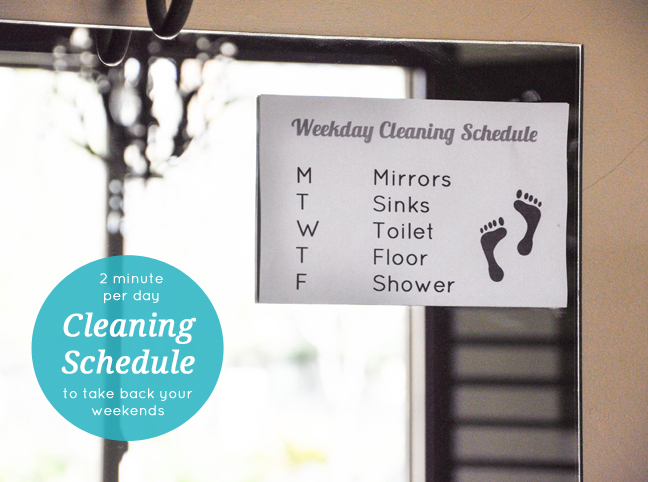 Two minutes a day to a sparkling fresh bathroom! Experience ultimate relaxation with these simple ingredients + your tub. It's easy - and in fact, downright affordable - to replicate the spa experience in the comfort of your own home: here's how!